I love Weleda products (and pomegranates!) and this is a fantastic promotion which I had to share with you, especially if you’re on a bit of a new year health kick like me. Pomegranates are packed with antioxidant power and are extremely good for you, they contain polyphenol antioxidants, along with Vitamins C and K, fibre, potassium, folate, copper, iron and calcium. In the month of May, the red petals of the pomegranate tree, crumpled from the bud, give off a deliacate scent that encourages bees to pollinate the flowers. This prompts the change from flower to fruit. The easiest way to take advantage of the goodness of this superfood is to try a drink such as POM Wonderful Pomegranate 100% Juice (£3.56 for 710ml), which contains the juice of six pomegranates in each bottle and is available from supermarkets including Waitrose, Tesco, Sainsbury’s, Morrisons and the Co-Operative. And this month (until 31st January), if you buy two bottles of POM juice you will also receive a free Weleda Pomegranate Beauty Kit (below) worth around £25. 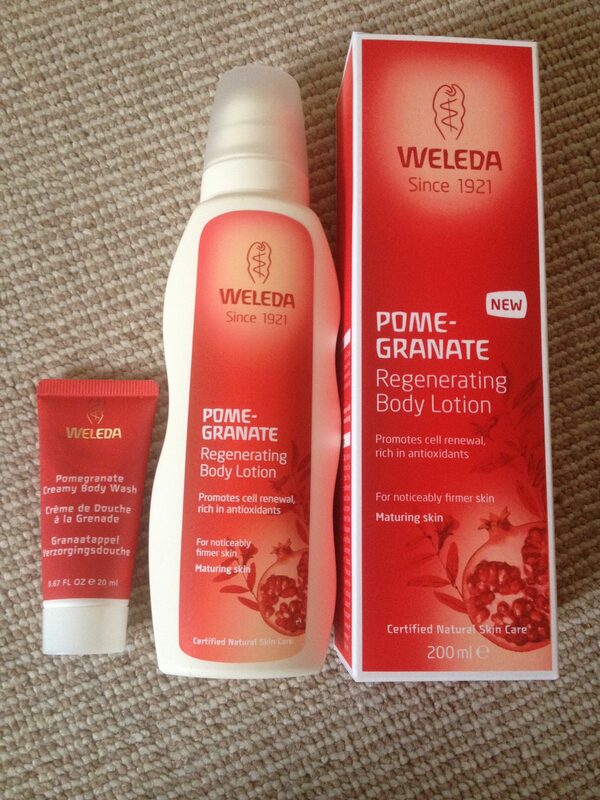 The Red Beauty Secret promotional kit contains a full-sized Weleda Pomegranate Regenerating Body Lotion (RRP £21.95 for 200ml) which firms skin and promotes cell renewal, a travel-sized Pomegranate Creamy Body Wash (RRP £1.95 for 20ml), and a voucher for 75p off your next bottle of POM Wonderful Pomegranate 100% Juice. This amazing offer represents a saving of about £16 on the two products but is only available while stocks last so Go. Now! 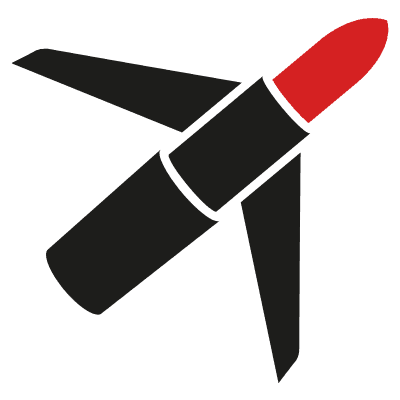 For more information, visit www.redbeautysecret.co.uk or ‘like’ the POM Wonderful UK Facebook page.